The tools to build confidence through education! 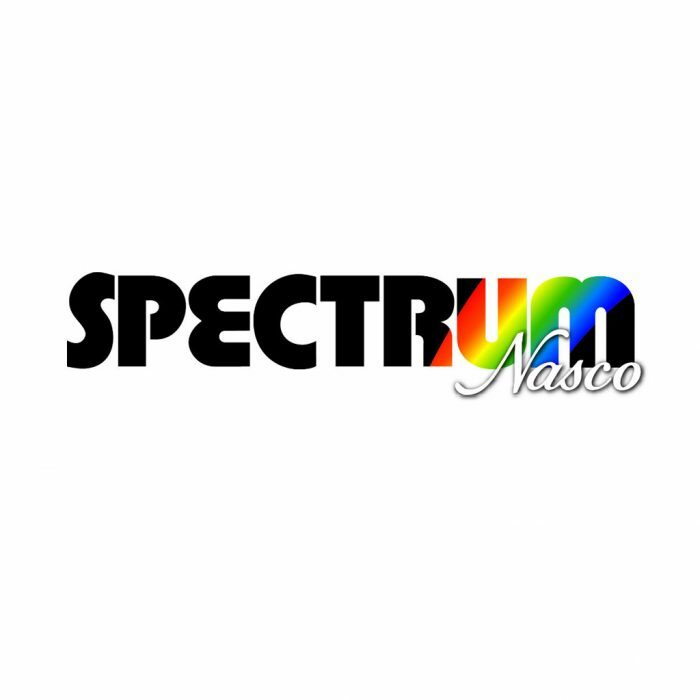 Spectrum Nasco’s nine discipline-specific educational catalogues have been instrumental in bringing the classroom to life with products designed with a common purpose – education. Our catalogues cover Arts & Crafts, Early Learning, Elementary Mathematics, Elementary Science & Technology, Literacy, Physical Education, Special Education, Secondary Mathematics, and Secondary Science. They contain thousands of products that are used around the world in educating children. We offer IT based products, plastic manipulatives and thousands of product specific resource books. We have focused on this discipline specific approach to serve you better. Each catalogue is supported by an expert and dedicated Catalogue Director whose job it is to focus on that curriculum area and ensure that our product offering is everything you might need.